The 1998-2004 black S10 halo projectors for the Chevy truck will amaze car enthusiast. These replacement headlights are only a small fraction of the factory headlights cost. 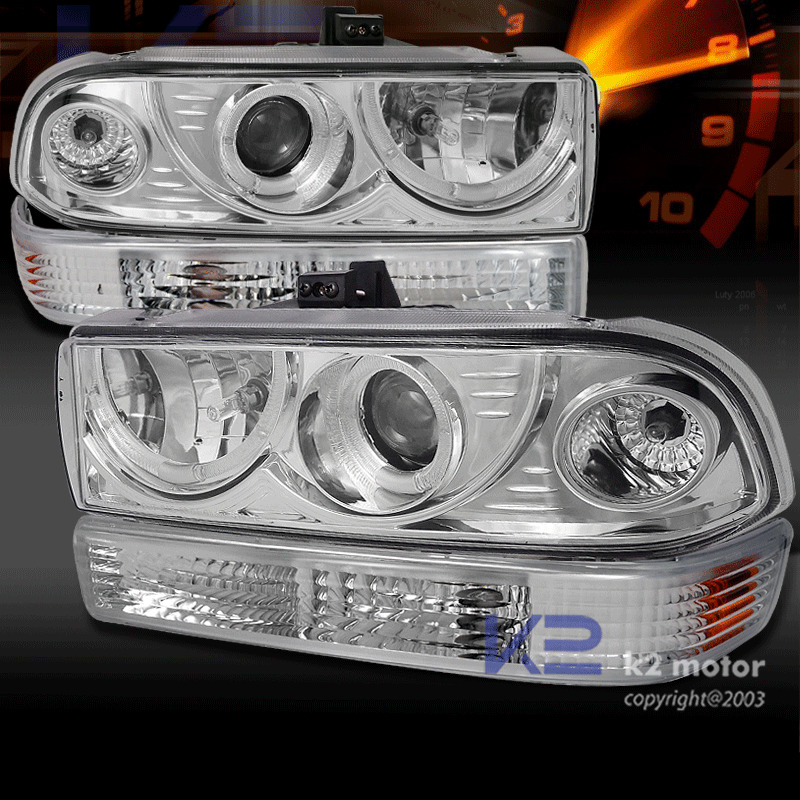 Moreover, these projector headlights are compatible with High Intensity Discharge; or better known as HID. 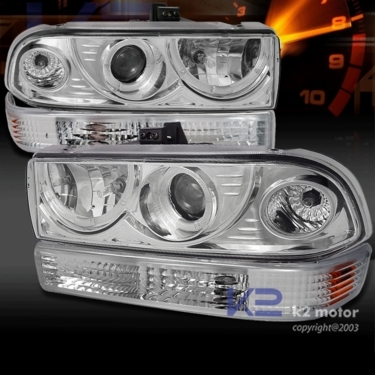 The S10 projector headlights also come with a matching combo. The bumper lights are also included so you can change the way your front end looks.